In the year 2000 in Japan, thefirst camera phone was sold which is known as J-Phone model, although some argue that the SCH-V200 and Kyocera VP-210 Visual Phone, both introduced months earlier in South Korea and Japan respectively, are the first camera phone but the both sort out that among themselves. Don't ve shocked, it is very real that your Smartphone camera can perform more function aside snapping of pictures. Everyone knows that a camera phone is a mobile phone which is able to capture photographs. Most camera phones also record video as usual. Capturing photographs is the most used feature of smartphones and lots of people think that's where the use of the camera ends in a mobile phone which is not so. Some people only snap pictures with their camera phone and they think that's where the use of the camera ends in a mobile phone, not knowing that there are lots of amazing things only a camera embedded in a device can do. Well, today, I will list 12 useful things you can do with your Smartphone camera. 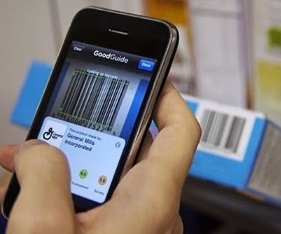 You can make us of your phone camera to scan barcodes in order to get the information written on it, Since anything programmed into it, is always not visible for the naked eyes to see, but can only be known through the use of any barcode scanner app controlled by the camera. If you are using WhatsApp web on your PC, you must have come across this kind of action where you will be asked to scan your barcode so that you can be able to access your WhatsApp chat using your PC. The barcorde scanner can also be used in UC browsers. So, whenever you have any multiple lines of marks just in the form of several straight lines together, just use your barcode scanner app or UC Browser to scan the lines with the help of your camera. 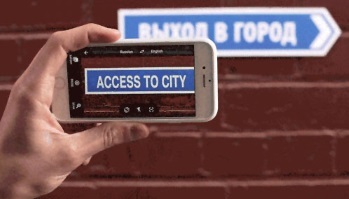 Once you have the Google translator installed on your device, probably Android smartphones or iOS devices. And you come across any language in the form of text or symbol which was written in anywhere, maybe on the wall, sign board, paper or book. Just launch the Google app translator and click the camera icon in the app. Immediately your camera should start scanning while you place it where you want it to scan and translate probably the text. Then, the Google app while translating the text uses optical character recognition (OCR) to automatically interpret what you want to translate. Atleast this type of translator is easier and faster compared to the other Google translator that requires you to type in your text before you can get the interpretation. Augmented reality in phones has been around for some time now and tools like AR translation apps are great, but nobody ever seems to show you how to use the technology for fun. That shouldn't stop you using your phone's ability to play augmented reality games though - no matter where you are. Another augmented reality game is Droid Shooting. Turn any real-life boring background into a real life shooting fest as you deal with waves upon waves of droids that will come and attack you. Droid Shooting utilizes your phone’s camera and makes it a viewfinder or HUD (Heads-up-display) for the battlefield. You will also find a radar at your disposal, so you’ll always know where those vicious droids plan to attack. The game entertaining you as if the whole thing is real. 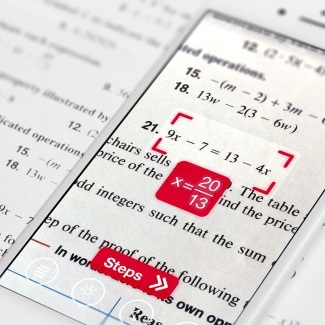 Many student will love this because as a student, you might find it difficult to solve math problems, you can make use of your phone camera to perform the wonders with the help of an app called "Photomath". The app is good for students to use when solving any related math problem. You can as well go for it. This is common, use of phone camera especially among the female folks. You see them constantly checking their face and makeups using their phone camera. Isn't it? Another important use of your phone Camera is to check if a remote control is functioning. To do this, just let the remote control of your TV, DVD or decoder etc, face your camera, then press any button on the remote controller and you will see a dull red light blinking as you press the keys. This is made possible because the camera lens detects infrared beams which remote controllers makes use of. So before concluding that your remote battery is dead or the remote is faulty, use your camera to run a simple test. Are you the type that is lazy in writing not in the lecture hall, you can as well use your camera to snap all your friends note. Have you done this before? Many people into this already. Students always go for things that makes life simpler and easier for them. 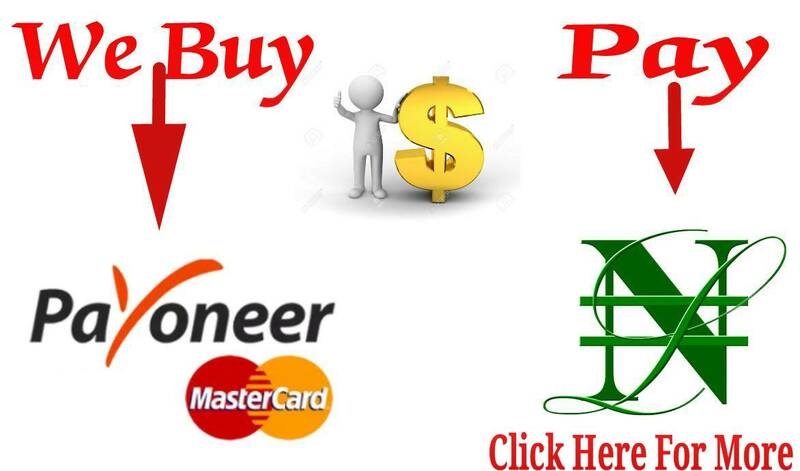 Yes, there are some situation you will find yourself whereby you will be required to scan and send your document to companies, institutions, and any organization, probably for Job, or scholarship applications etc, this can be done through email or to be sent to the cloud. 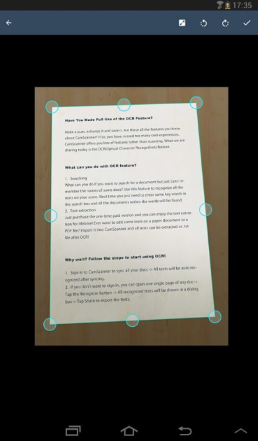 With the help of your phone's camera right there with you and with any document scanning app being installed on your smartphone, that means you can achieve that so easily. Instead of going to a cyber cafe or using a traditional scanner hardware, your phone's camera can do that for you easily without spending much. There are different apps that perform this kind of operation such as Evernote app and Scanbot app but this are meant for iOS users, while Google drive is for only Android users, and for both Android and iOS user, CamScanner is for you. Hope you know that there are hidden CCTV spy cameras in some many hotel rooms? You can simply use your phone camera to figure out the particular spot and where the camera is mounted especially in dark rooms. Just take a shot in a dark room, if the picture shows signs of rays of light, then there's a camera in the room. This is not just applicable to hotel rooms only, but any other dark place with surveillance camera. I know you might be amazed that how is it possible to look into the star with ordinary camera. While few of us can ever boast to be blessed with the same sort of abilities as Brian Cox or Sir Patrick Moore, we can still revel in all that the stars have to offer from the comfort of our own homes. 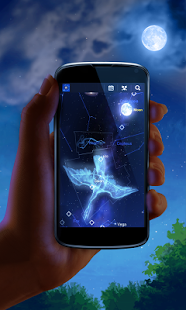 There are diffeent app that can enable you to look into the star with just your camera like Star Chart and Google SkyMap. These allows you to point your phone skywards at night and get a fascinating overview of all those little lights. SkyMap gives you the names of stars and tells you where to point your phone to see certain planets. With your mobile phone camera, you can be able to search Google with pictures or images, instead of going by typing text. This can be educational and fun catching. There are several search apps that can allow you to snap a picture using your phone's camera and after that, they enable the picture to be used in searching on Google search instead of text. For example, you might snap a device probably, a handset or laptop and search it on Google. The result of the search engine would be on the available details/information of the snapped product. Also, you snap a photo of a tourist attraction, and search it, the result will be out displaying the center for the tourist, location, and much more related information. community. Your site provided us with valuable info to work on. You have done a formidable job and our entire community will be thankful to you.